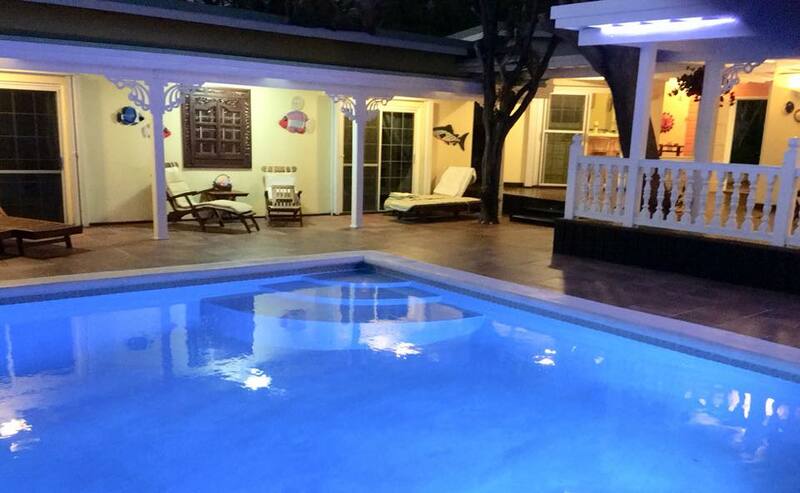 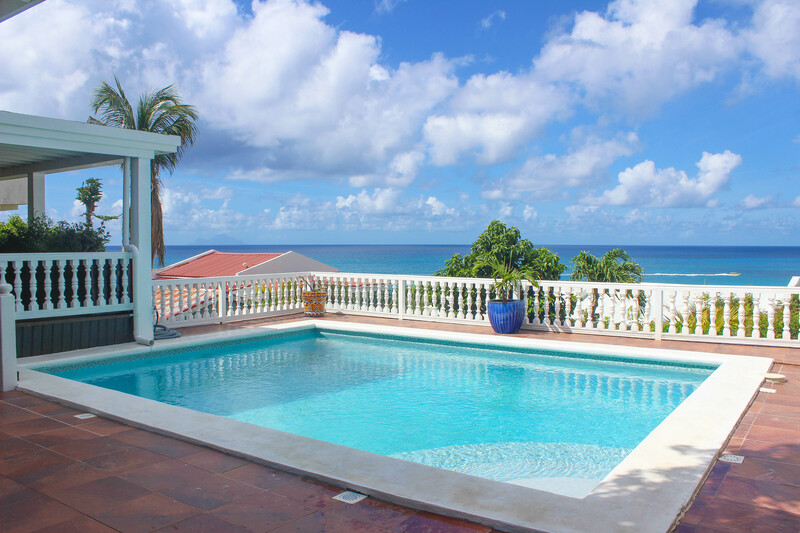 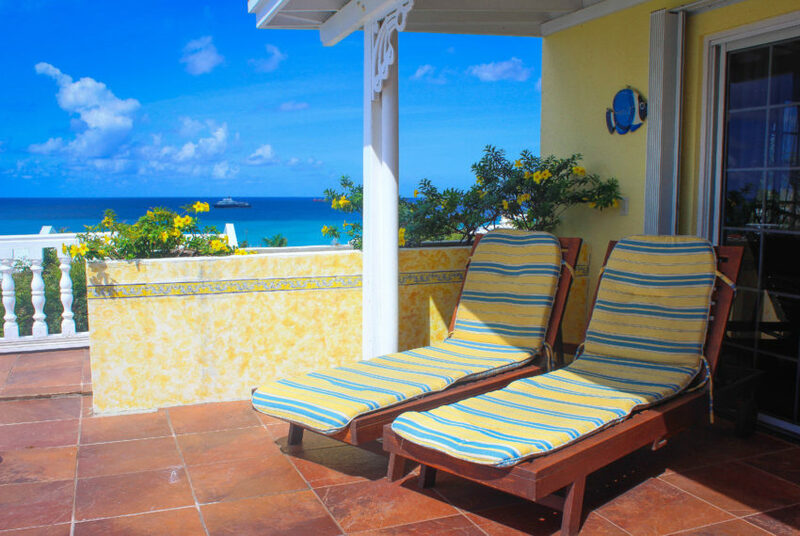 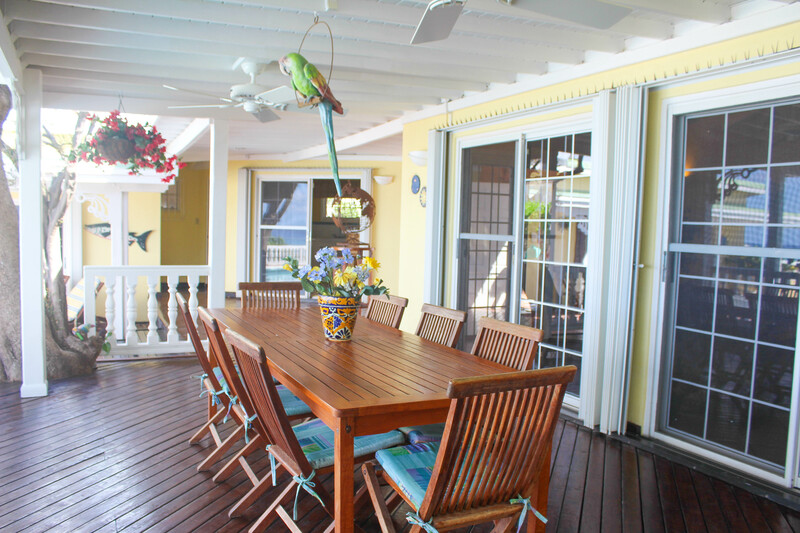 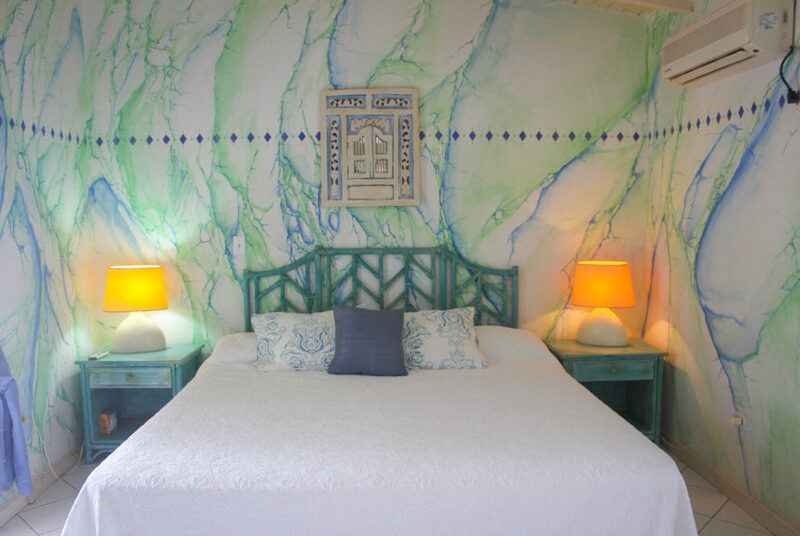 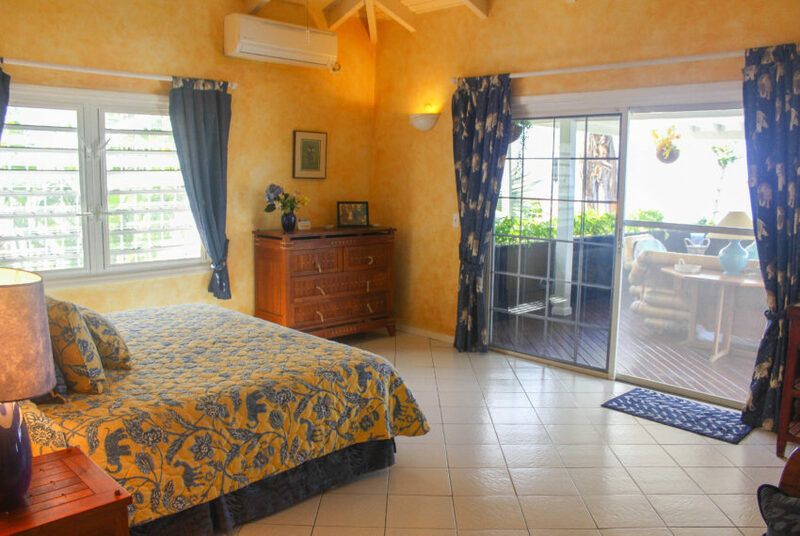 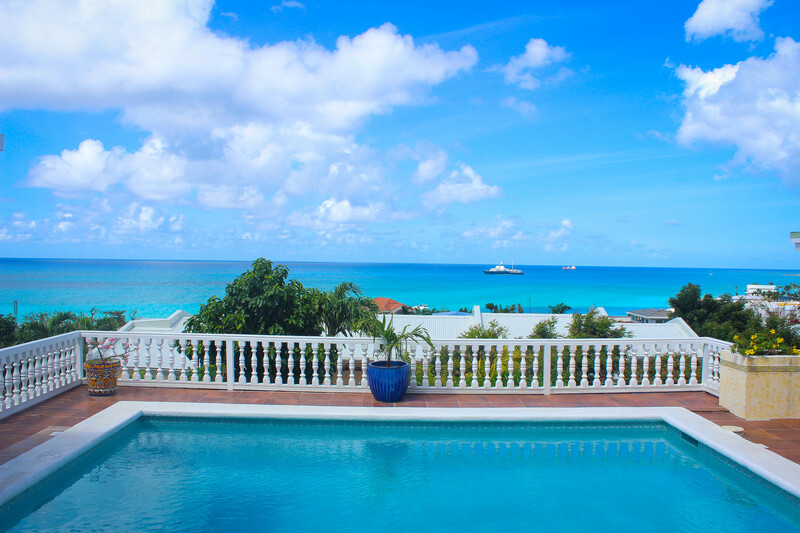 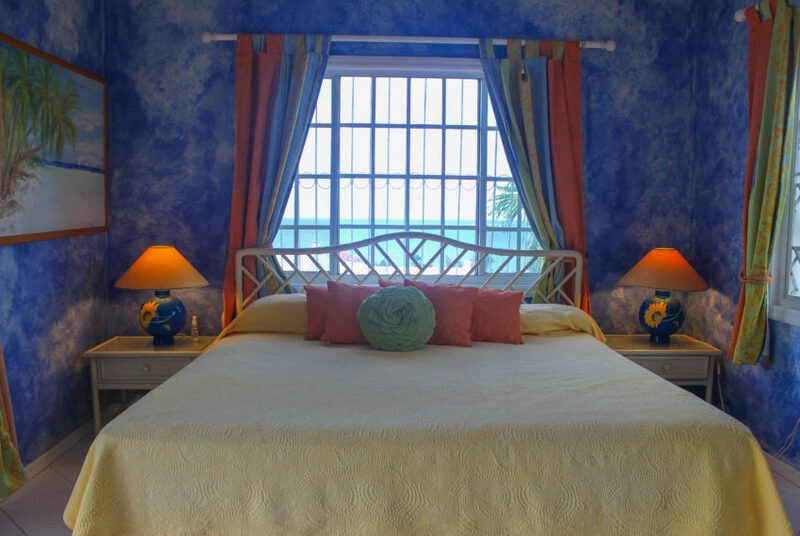 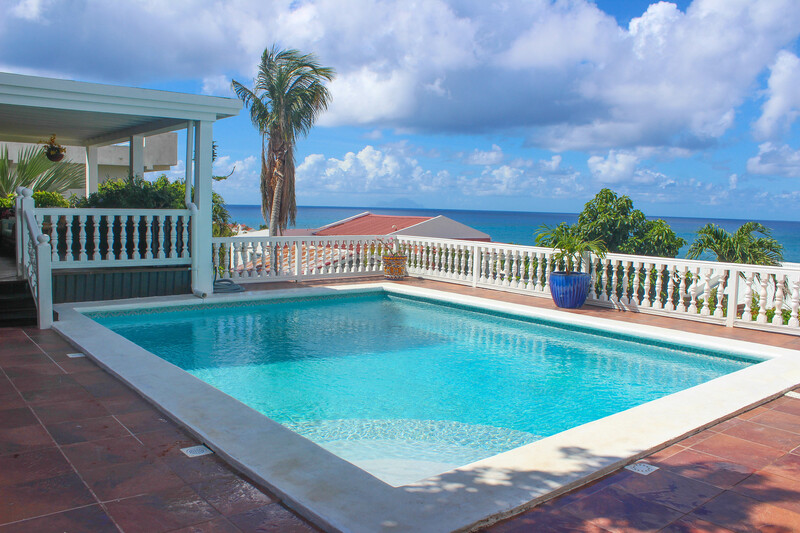 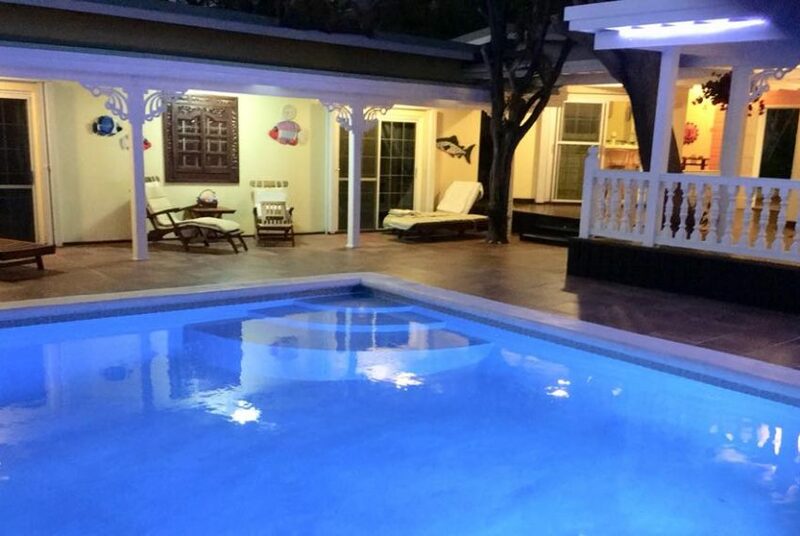 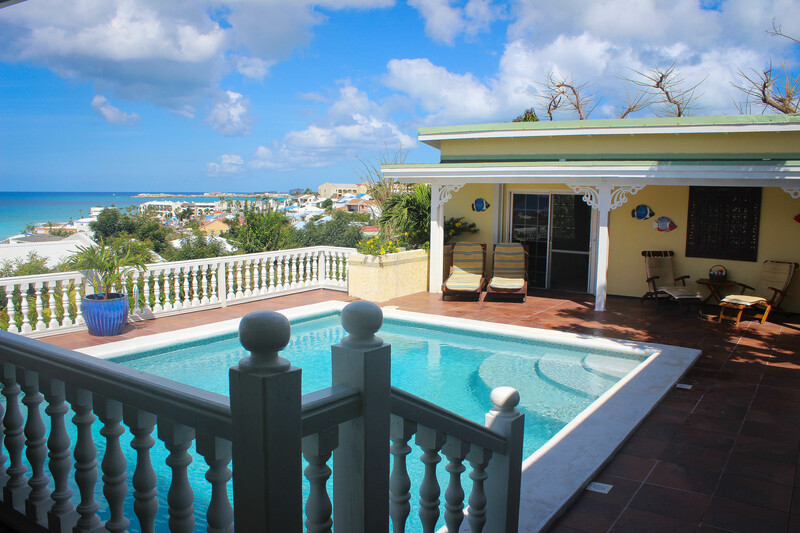 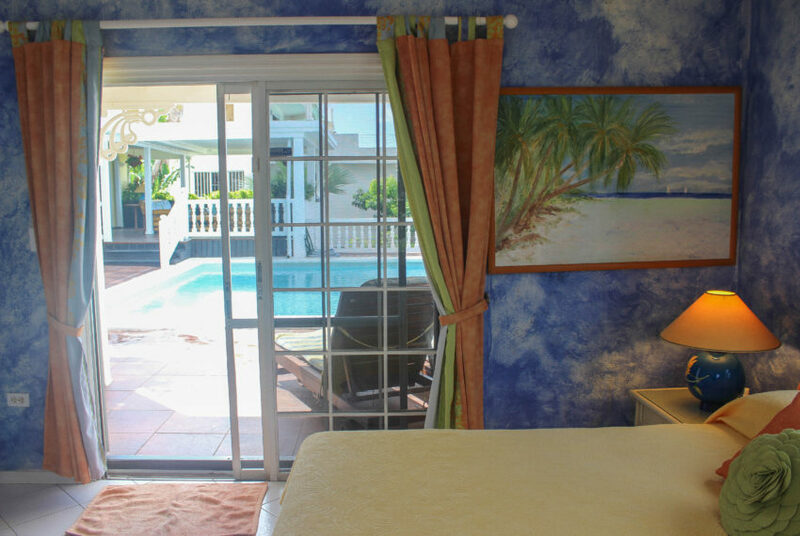 Villa Sapphire, the perfect vacation home, is a charming Caribbean styled house nestled in lush tropical gardens. 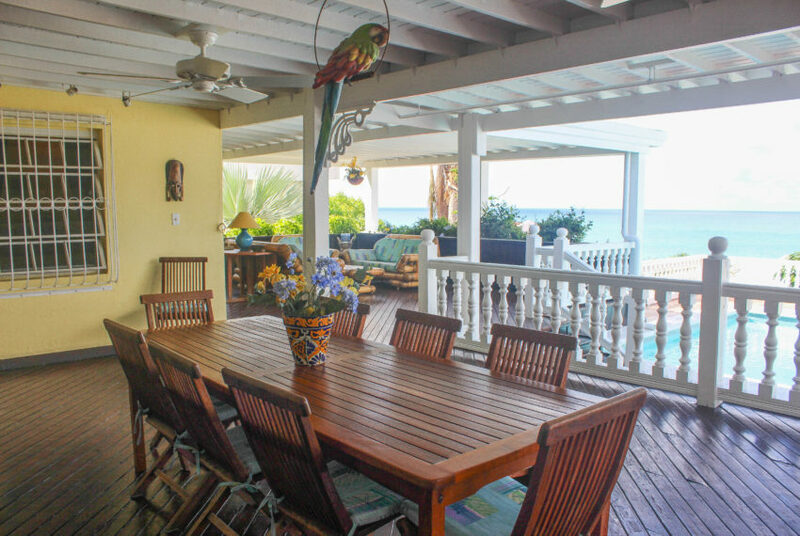 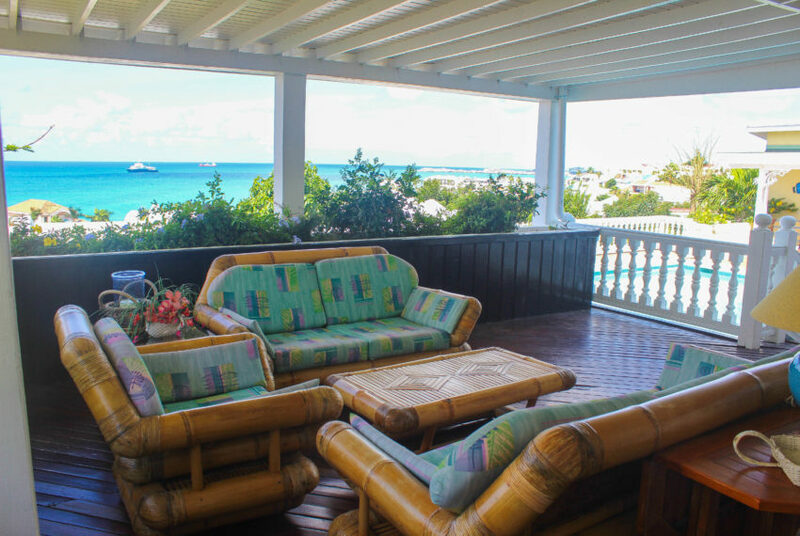 Sitting high on a hillside in the exclusive Pelican Key area, the house offers wonderful views of the Caribbean Sea and St. Maarten’s spectacular sunsets. 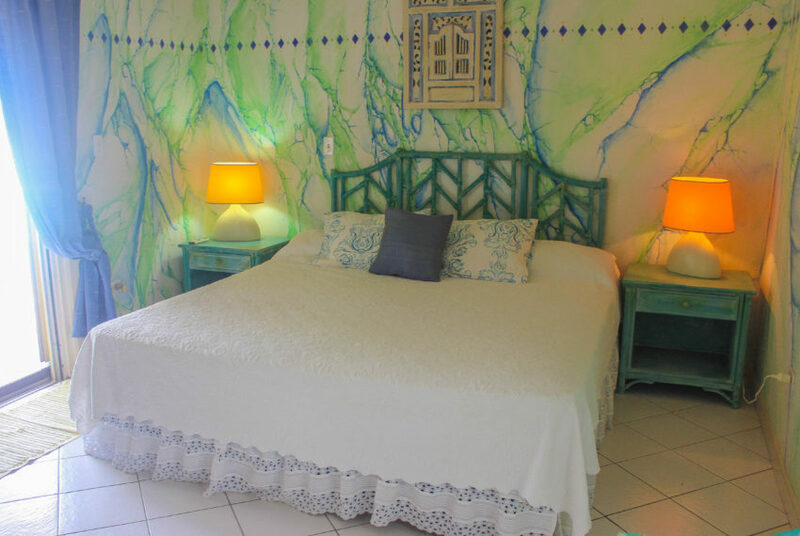 Each of the well-appointed rooms captures the beauty and scenery of the tropics by opening onto the large pool, spacious sunning deck and wide covered verandahs….perfect for sunning, dining, relaxing and quite seclusion. 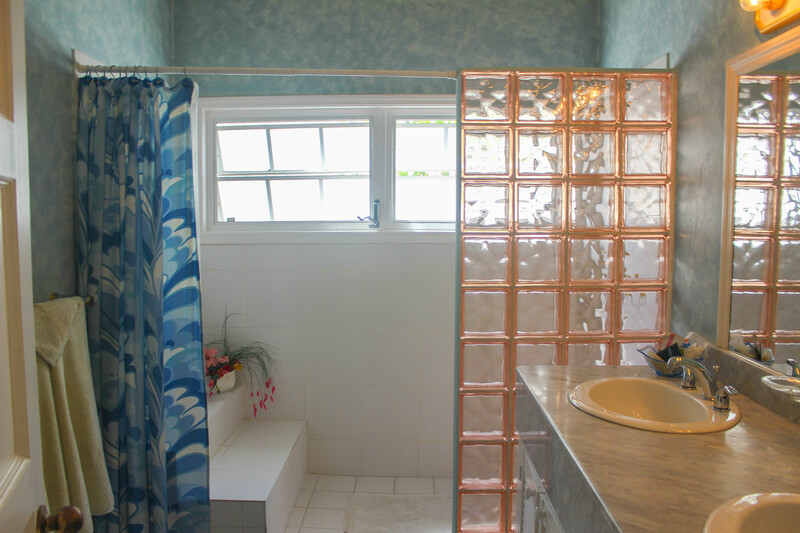 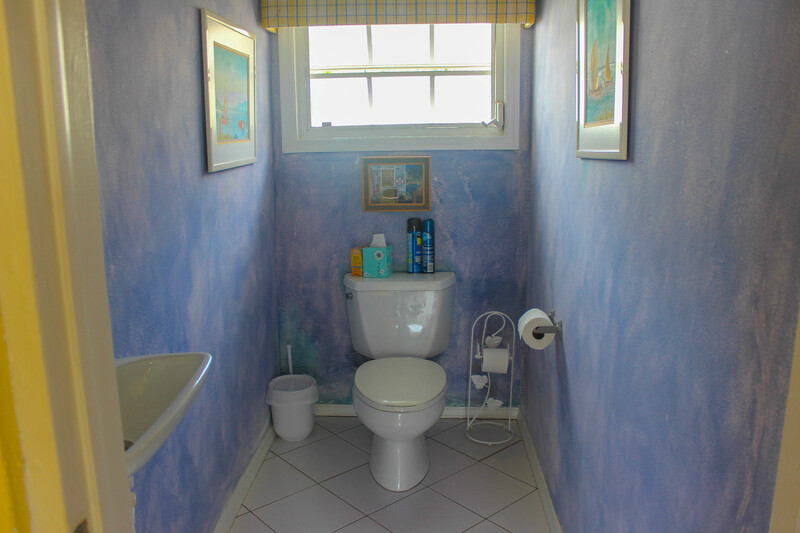 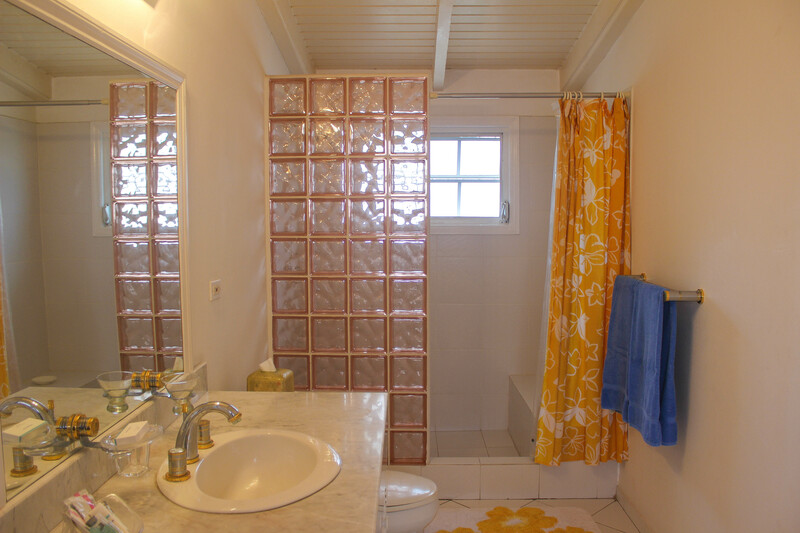 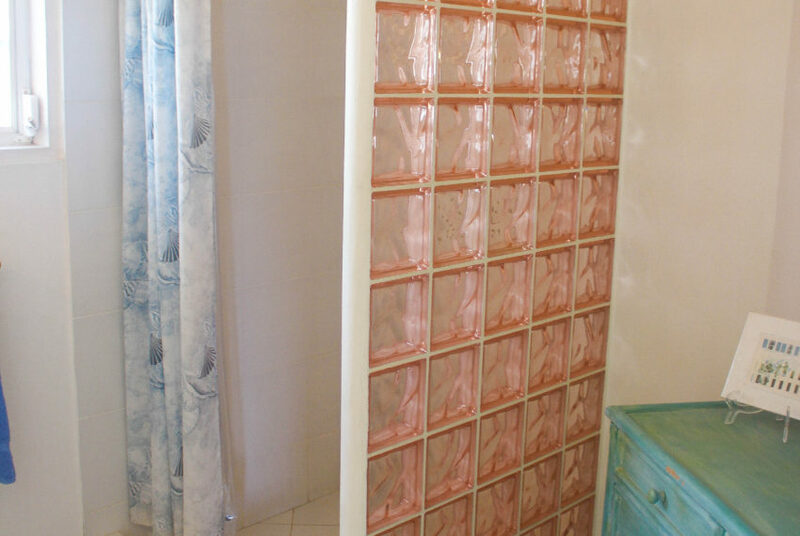 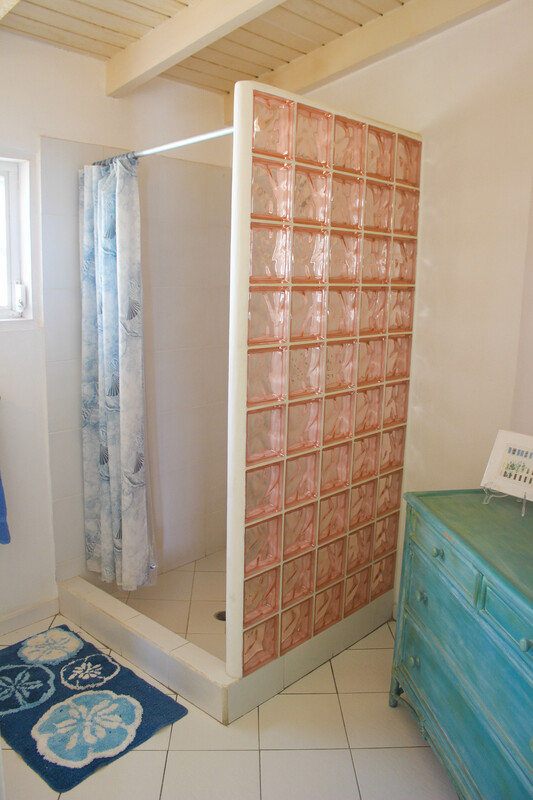 Each of the three bedrooms have an en-suite bathroom for maximum privacy when vacationing with others. 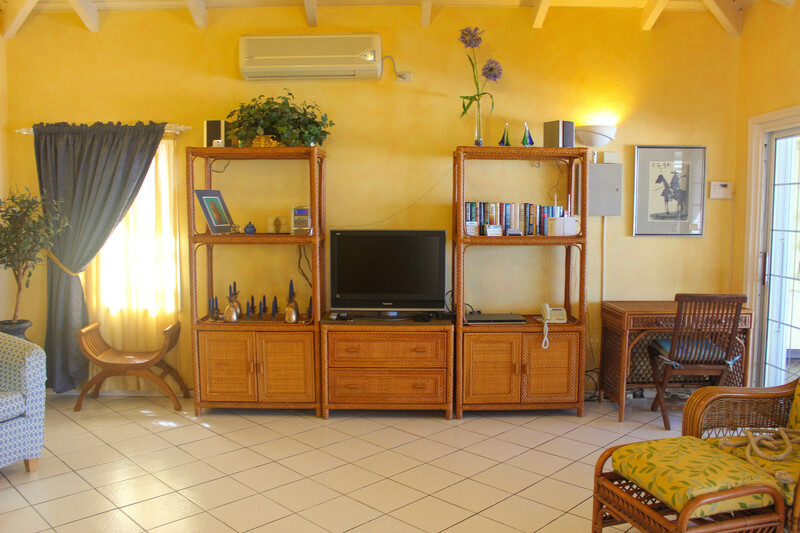 The elegant living room features cable TV, VCR, stereo and CD player. 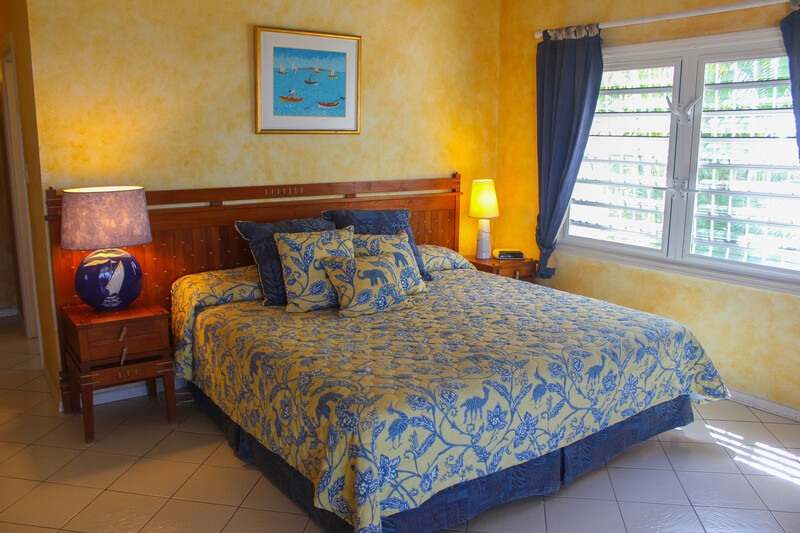 Additional amenities include air conditioning and ceiling fans in every room, a charming fully equipped kitchen, guest bathroom and laundry room. 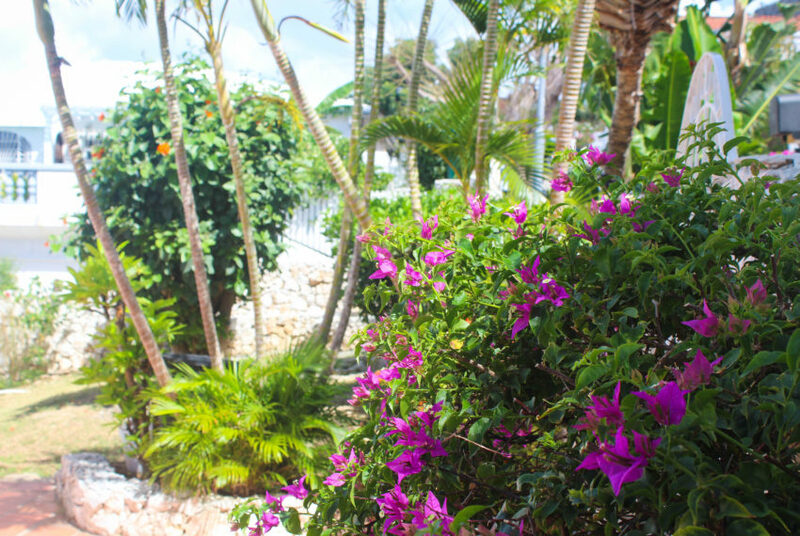 Staff includes a housekeeper and gardener. Nearby facilities include one of the best spa/health clubs on the island and several easily accessible beaches. 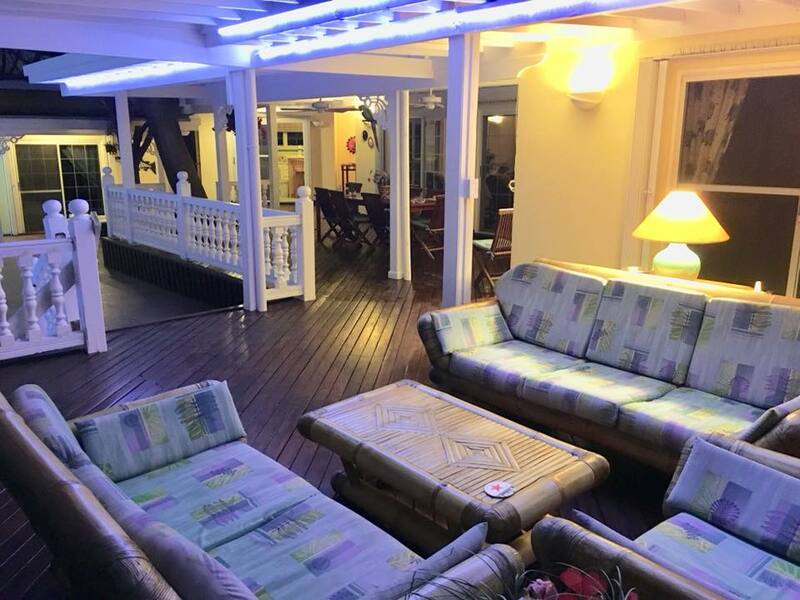 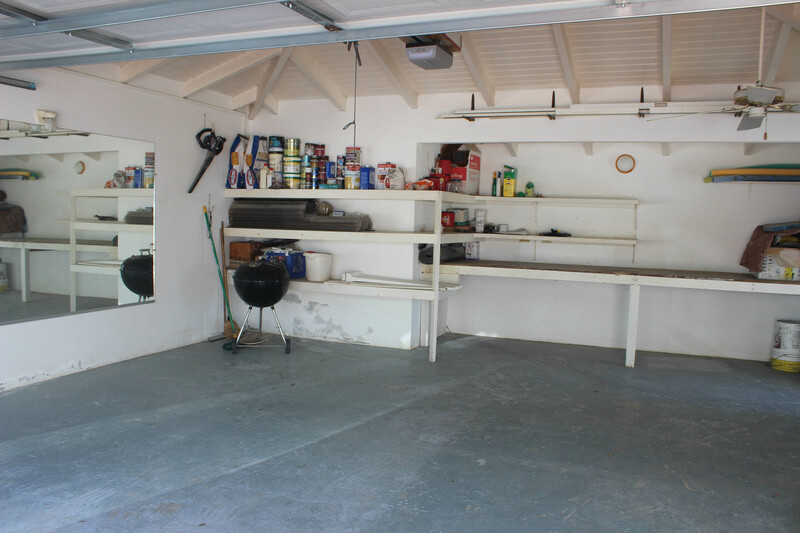 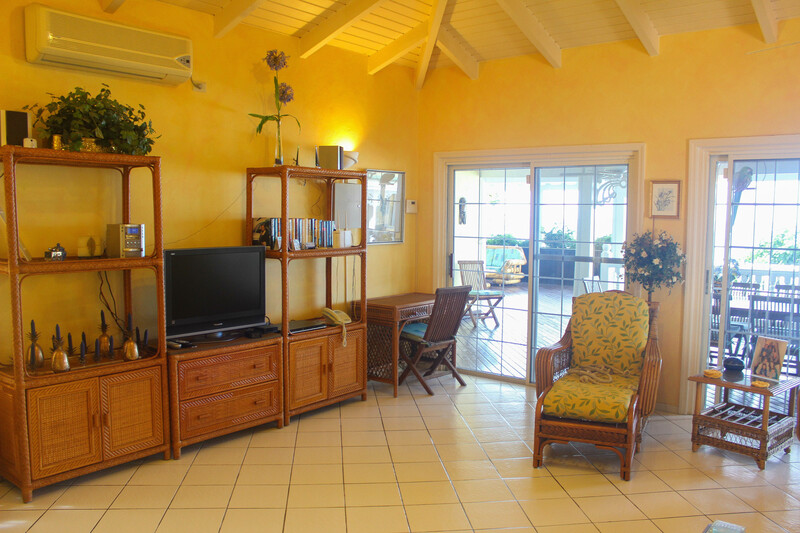 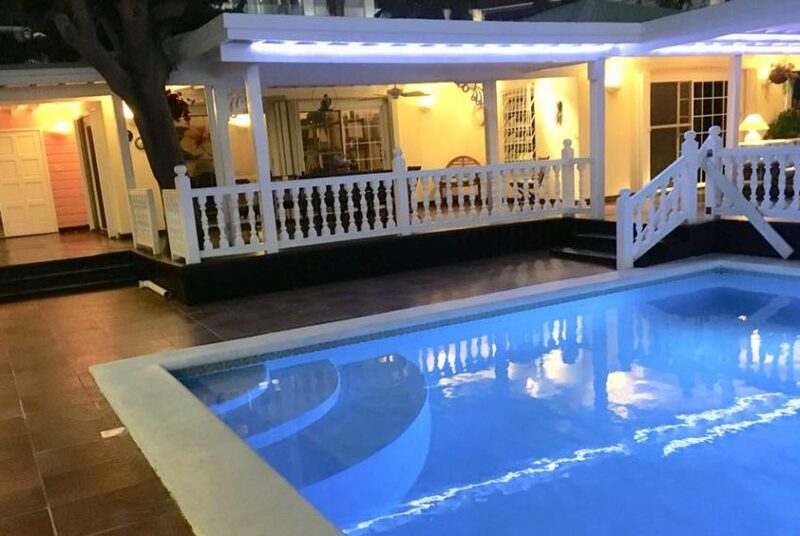 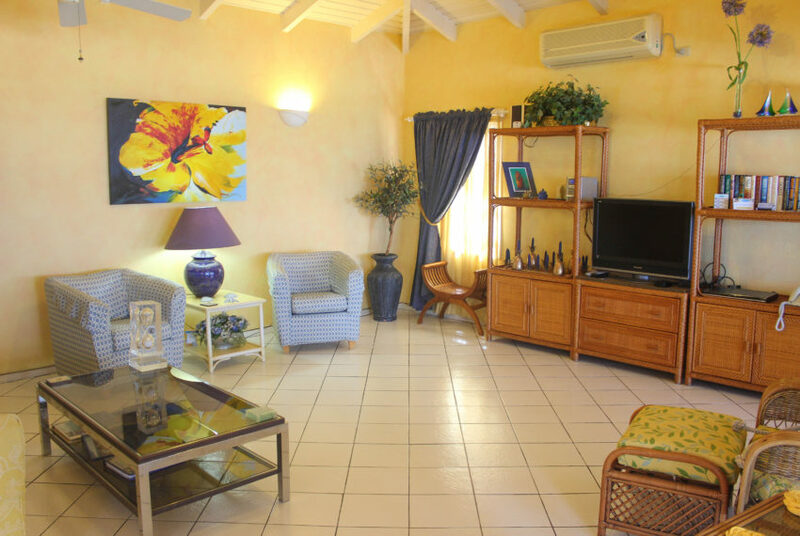 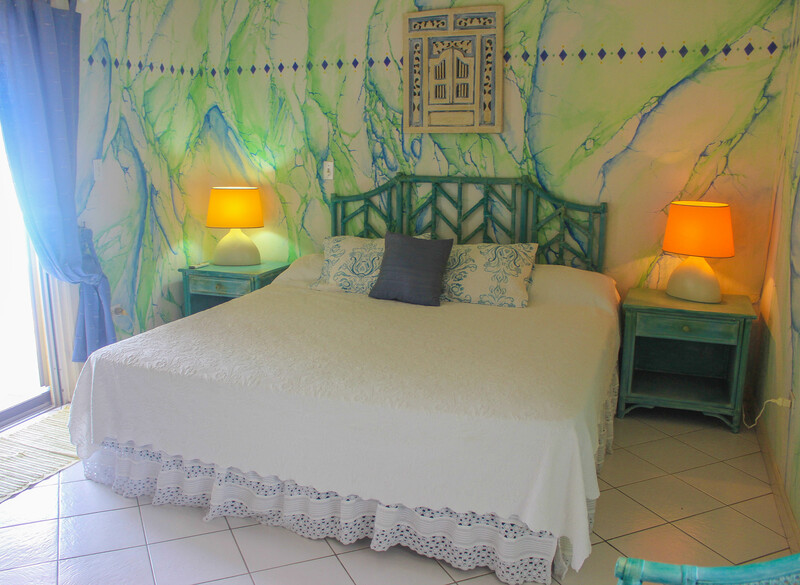 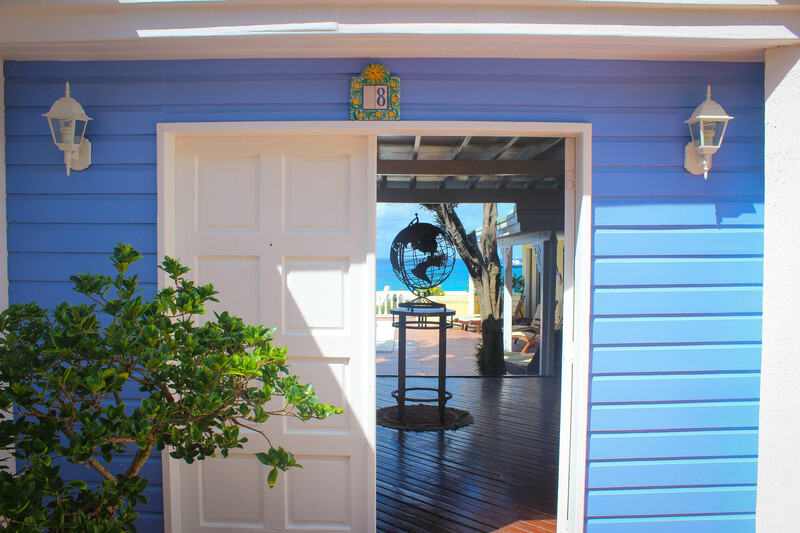 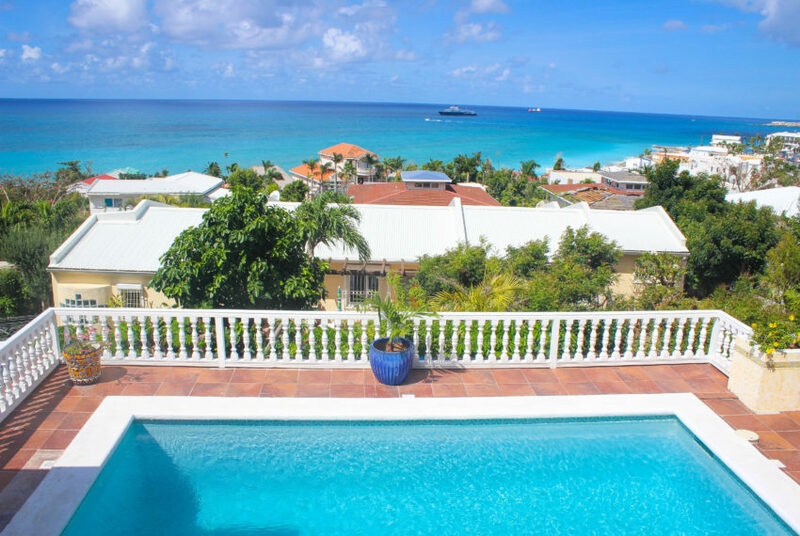 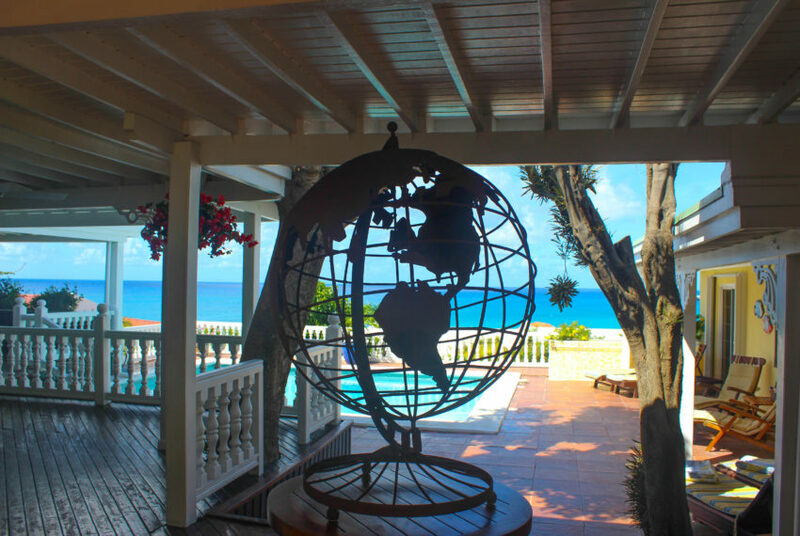 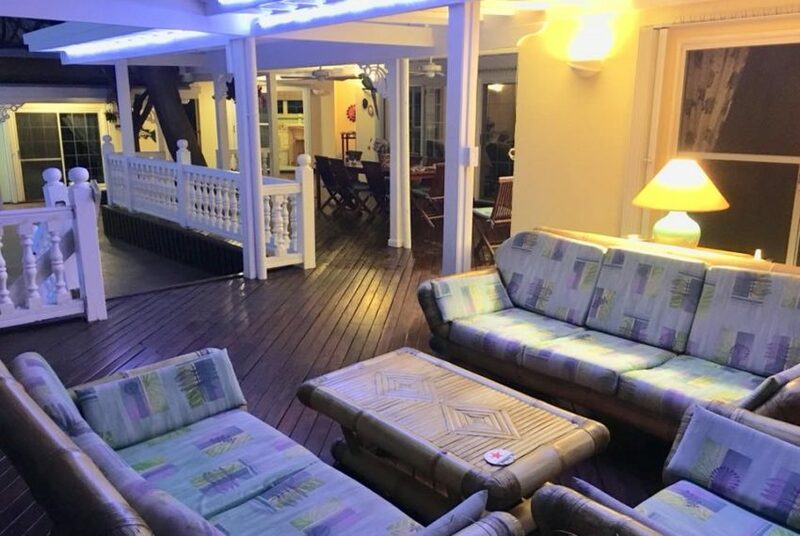 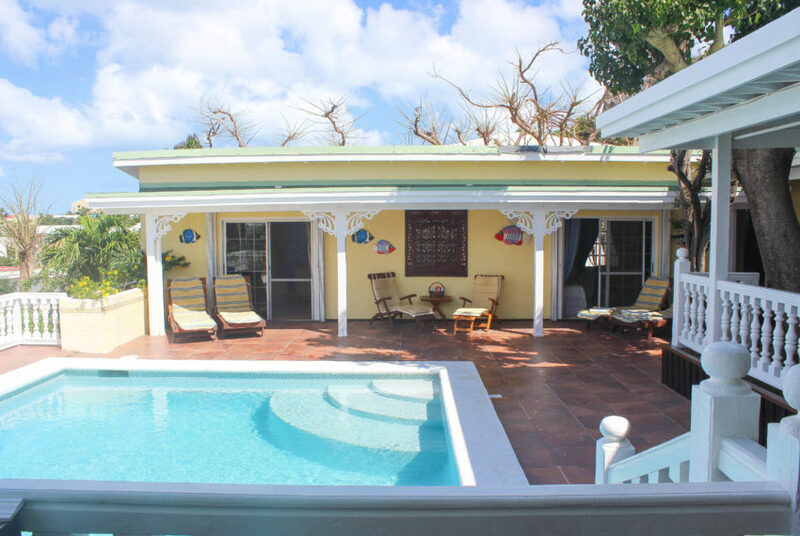 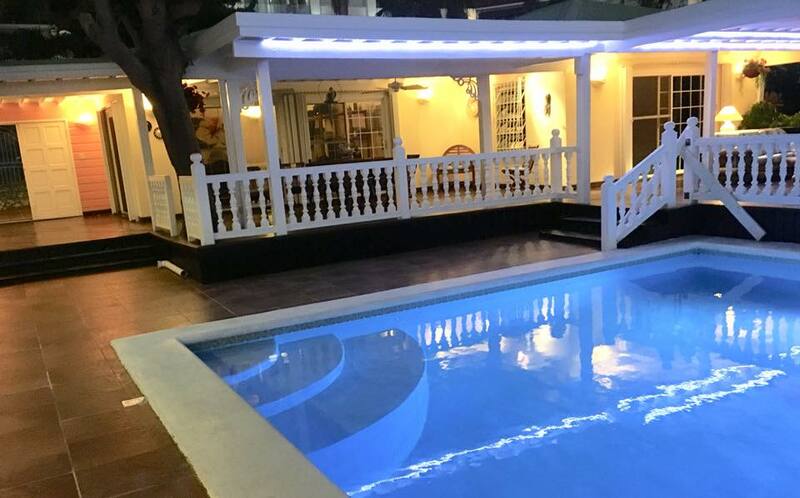 The house is located just a short drive from the great restaurants, wonderful food stores, and fabulous shops on both the French and Dutch sides of the island.